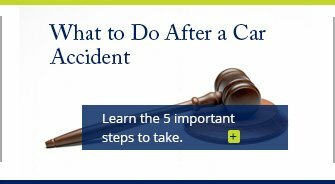 The Clearwater car accident attorneys of Cope, Zebro & Crawford, P.L. 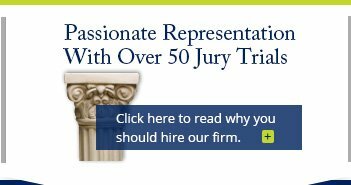 are truly committed to guiding our clients through difficult emotional and legal experiences and to obtaining the maximum compensation possible. You can trust us to protect your rights. 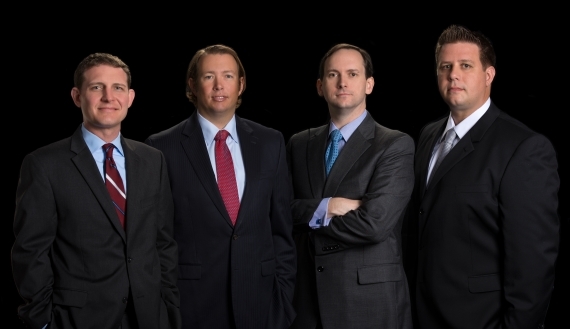 If you want an aggressive team of trial attorneys on your side, fighting for your right to compensation, contact us. We are Real Trial Lawyers for Real Injuries who get Real Recoveries. How Much Is Your Case Worth? - Call (727) 502-6493! We represent clients in Clearwater and throughout Pinellas County, and we handle a wide variety of different types of personal injury claims. The bottom line is, if you were hurt or lost a loved one in an accident, and another party is at fault, we want to hear from you. 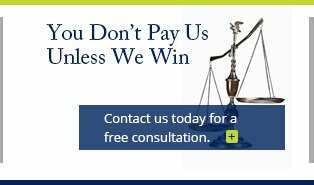 Prepared to fight relentlessly and intelligently during settlement negotiations or trial proceedings, and capable of crafting effective and customized legal solutions tailored to your unique situation, our legal team can deliver the positive results you need and deserve. 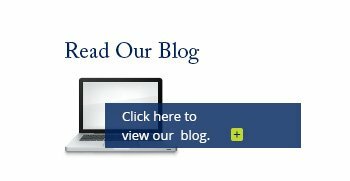 Take Action Now – Contact Us for a Free Consultation! We encourage local injured residents and their loved ones to schedule a free case evaluation to learn more about your unique case, the potential merits of your claim, and the ways in which our Clearwater personal injury attorneys can be of assistance. Contact Cope, Zebro & Crawford, P.L. today at our office in Pinellas County!